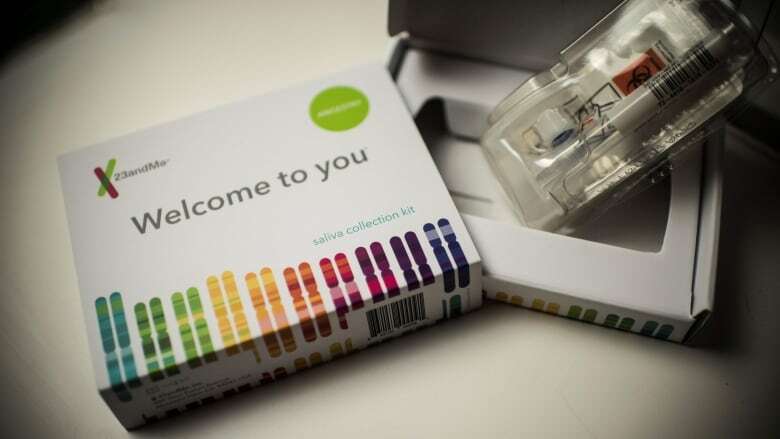 Genetic tests are all the rage these days with promises to learn more about your ancestry or your predispositions to certain diseases. Receiving the latter information, it turns out, doesn't just make you more informed, it can also alter your physiology in a way that could change your actual risk profile for the health condition being tested. Stanford researchers conducted an experiment in which they gave participants genetic risk information randomly. They were told that they have either the high-risk variations or protective variations in their genome, irrespective of their actual risk. They researchers also told participants what to expect for their risk profile, and found that being told you're more likely to develop a condition, in some cases, can result in physiological changes that actually trump the actual risk for a condition, suggesting that sometimes our mindset might be more important than our biology when it comes to our health. "A lot of people may find the results surprising," said Bradley Turnwald, the study's lead author, "but it's been shown that many types of information can lead to placebo effects in our body system, immune system and nervous system." With more and more people taking genetic tests to gain insights into their health, Turnwald wanted to know if placebo and nocebo effects — where negative expectations leads to a negative outcome — were also present when people learn about their genetic risks. The research team created two experiments to test their hypothesis, and hid the true purpose of the study from participants by telling them it was to understand genetics' effect on diet instead. All 223 participants provided DNA samples before they were assigned to either the exercise test or the eating test. The exercise test looked at genetic variations that are linked to exercise capacity. Some genetic variations have been linked to poorer performance and reduced cardiovascular improvements. 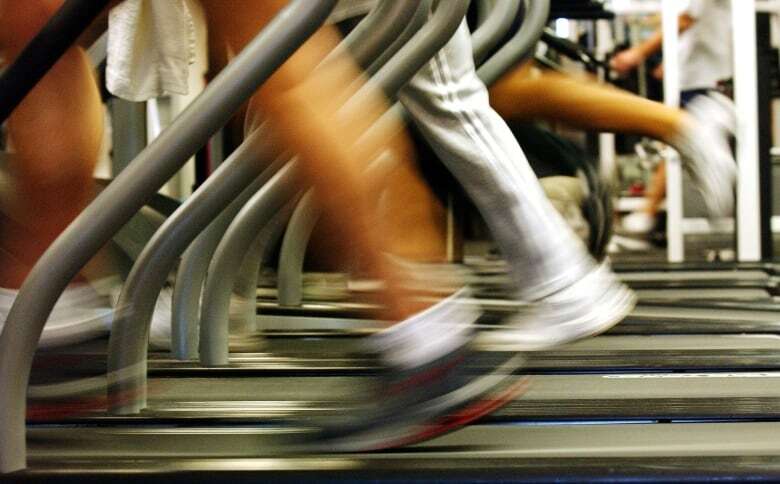 Participants were told to run on a treadmill that kept increasing in inclination until they couldn't run anymore to get a baseline measurement on their exercising capacity. The surprise came when they repeated the same test a week after, after being told their fake genetic test results — whether they had the high-risk form or the protective genetic variants — along with a pamphlet that gave them specific expectations for having particular variants. Participants who received the high-risk assessment fared much worse during the follow-up treadmill test, and stopped running much earlier than the first time. They also showed physiological signs linked to decreased exercise capacity such as reduced lung capacity, and in some cases, fared even worse than actually having the risk while those who were told they had the protective variants performed about the same as their baseline. To confirm their findings and the link they saw between mindset and physiology, Turnwald and his colleagues conducted a second experiment looking at well-studied genetic risk factors for obesity. The high-risk variations are associated with lower satiety, which means it takes longer for those with the genotype to feel full. 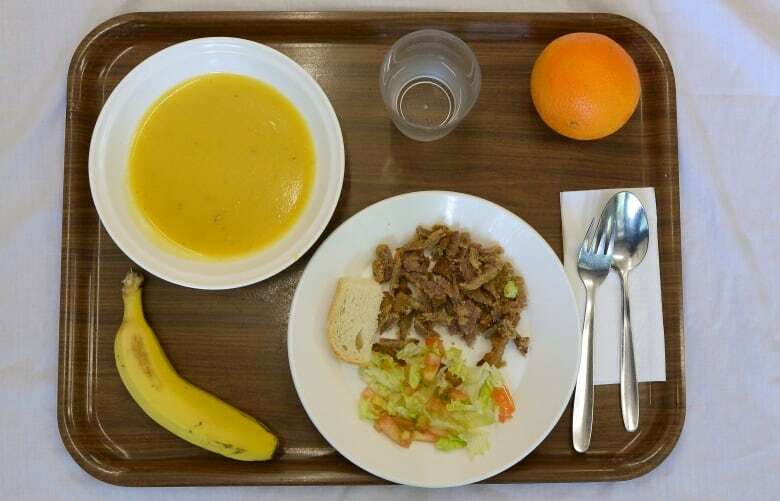 Researchers asked the participants to consume a 450 calorie meal after fasting the previous night, and then measured the hormone that signals satiety to the brain. Similar to the exercise test, participants were influenced by the information they received after learning about their fake genetic risks in the follow up test. Those who thought they had the beneficial genes said they felt more full compared to a week ago and produced two and a half times more of the fullness hormone. While participants who were told that they were prone to obesity saw little change in the second test. "The results show that being told you had the good version of a gene has a placebo effect, while nocebo effect was similar to, and in some cases greater than the risk version of the gene," Turnwald said. "The fact that they're on the same scale is very surprising and important." The researchers revealed the real goals of their research immediately after the follow-up test to make sure that the nocebo effects were minimized. The link between the mind and body is has been investigated in previous placebo research. "Placebo studies shows that our body systems are heavily connected to our brain, and genetic risk information provides really strong expectations to people because people tend to think that their genes are very fixed and it feels like there's not much that you can do," Turnwald explained. "Those expectations that you mind has about what's going to happen when you go exercise or when you eat are intimately linked to our body systems and the brain adapts and prepares to feel less full because you expect to feel less full." This means we need to think about how to deliver test results in a way that's most beneficial to the client and that doesn't lead to a negative mindset. According to Turnwald's findings, genes only play a part of the role in determining our health outcome. Behaviour, environment, and mindset are the other pieces of the puzzle and all these factors can affect our health. "[For people who are told they're genetically predisposed to certain diseases], I think it's important to communicate [that your genetic risk isn't fixed]." he said. "There's all these other things that might influence your health outcome and that could have a more beneficial mindset for people who learn that."